The attorneys at Nicholson & Eastin, LLP are highly skilled and experienced criminal defense attorneys who regularly defend individual and corporate clients facing criminal and regulatory investigations or prosecutions by Federal or state authorities. 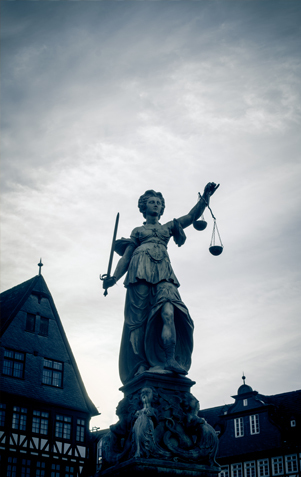 With decades of experience handling complex white collar criminal cases, we have the experience to represent clients through all aspects of criminal cases and regulatory enforcement actions – from the first subpoena and the initiation of an investigation, through the grand jury stage, and at trial or an administrative proceeding. Our attorneys have handled cases involving a broad range of areas, including securities fraud, mortgage fraud, health care fraud, tax evasion, wire fraud, money laundering, controlled substance diversion and civil and criminal RICO, among others. Our team of attorneys includes former Federal and state prosecutors who are highly adept at quickly assessing a client’s situation in order to chart the optimal responsive course. Our familiarity with the criminal justice system and many of the key enforcement players puts us in a unique position to efficiently navigate to favorable resolutions in many cases. When a favorable pre-trial resolution cannot be reached, the attorneys at Nicholson & Eastin, LLP will not hesitate to mount an aggressive trial defense. Corporate compliance audits and reviews to assist our clients in avoiding enforcement actions.